Get buzzed and cool at the same time. Yes, frozen treats are nice on a hot day. And, yes, Macabella is also nice on any day that ends in a Y. 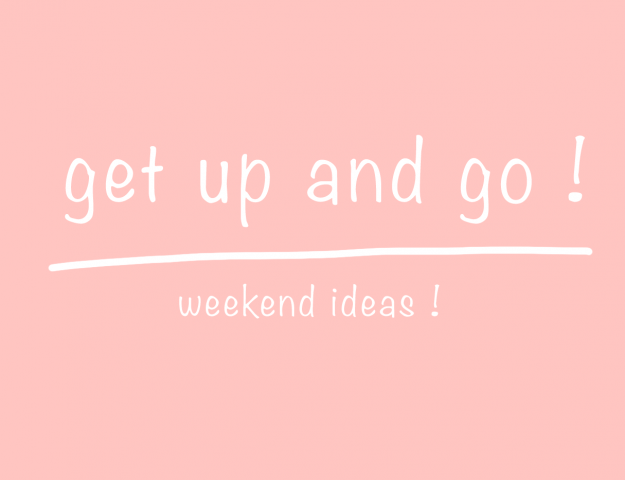 But just imagine how refreshing things could be if those two things came together. Is your mind blown yet? Lucky for you, boozy icy treats are all the rage and with good reason — they’re delicious. You could of course, leave out the Irish cream liquer if you’d rather. If you’ve never had a frozen hot chocolate before then you must make these! In large mug swirl drinking chocolate into the milk one tsp at a time. Add Macabella velvet and microwave for about 1 minute, until mixture is all combined. Let chocolate mixture cool to room temperature. Add sea salt and Baileys. In a blender, add the chocolate mixture and ice. Add a straw and serve immediately. 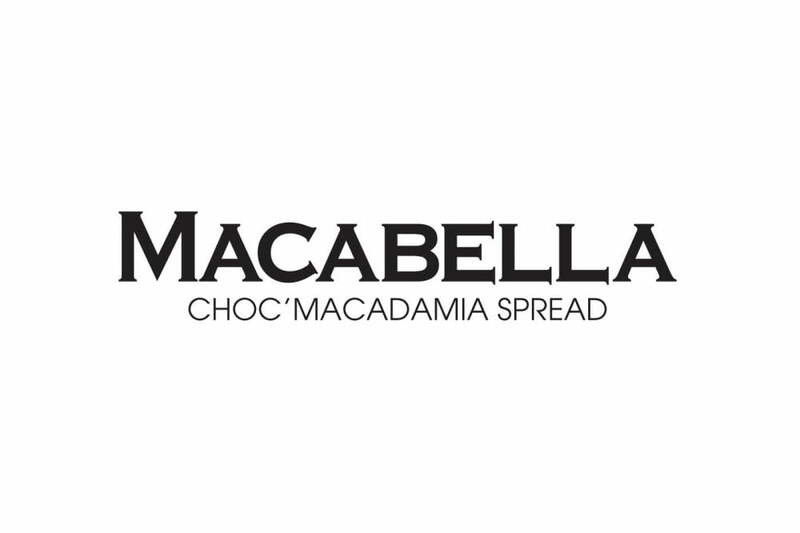 Macabella Choc’Macadamia Spread won the hearts (and taste buds) of the UK when it launched in late 2016, winning praise for its indulgent mix of macadamias and creamy choc-cocoa blend. Now, the premium spread is now available through online store Ocado in both Crunch and Velvet. The delectable nut-infused spread launched in the United Kingdom after winning the Australian 2016 Product of the Year in the Spreads Category, a prize judged by over 14000 people. Macabella is the first of its kind in the UK, made with sustainably sourced key ingredients, including UTZ certified cocoa. The creamy Belgian recipe delivers a cocoa blend, that when paired with the finest roasted macadamias, creates a premium taste. Macabella features the highest percentage of nuts in the supermarket spreads category with a minimum 19.5% macadamias in every jar of Macabella Crunch and 15% in the Velvet. Macabella promises a luxury spread at an affordable price. 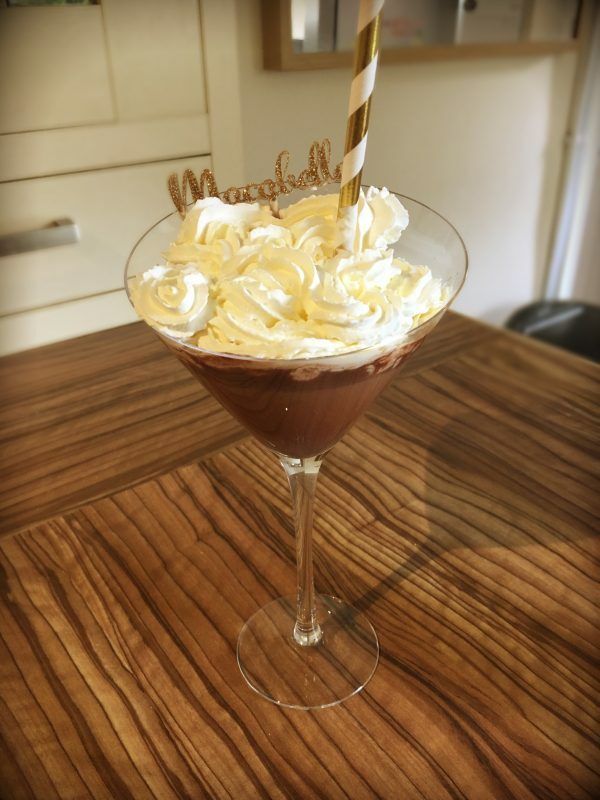 Coming into summer, there’s many enticing options to indulge yourself, including lashings of Macabella on top of ice-cream, using it to make delectable milkshakes or dipping strawberries in it. Of course, eating it straight out of the jar is still a popular choice! 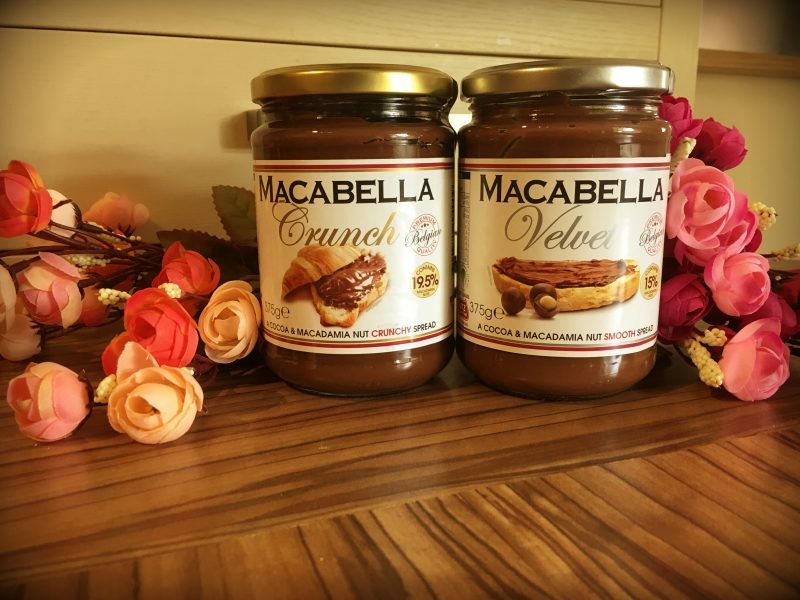 Macabella have very kindly offered our readers the chance to win their very own Summer sets of Macabella Velvet and Crunch, including 4 jars of Macabella per pack (2 Velvet and 2 Crunch) and they’ll also include some little summer cooking props in your packs too, there will be five winners! All you have to do is enter via the rafflecopter form at the bottom of this article, good luck! 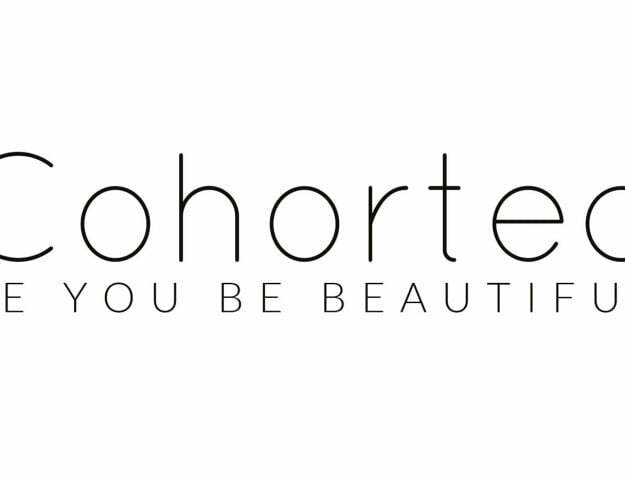 Competition closes at 12am on 29th August 2017. 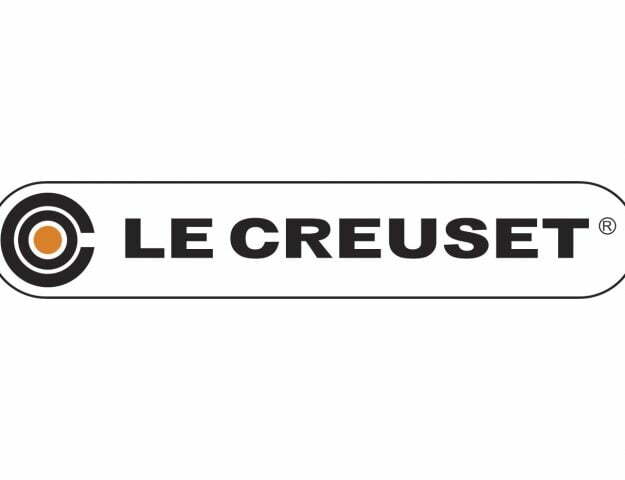 Entries received after this time and date will not be entered into the draw. For five winners, the prize is a summer set of Macabella Crunch and Velvet. Arty Lobster Made a Pet Sculpture of Teddy – Cuuuuute!